At the heart of Obstacle Course Racing there is a runner with a very special set of skills. But running itself is a skill that is too often ignored... until now! Unlock the running performance that's hiding behind immobile joints, poor positions, and bad mechanics. Pre-register now and get 30% Off Enrollment! The essentials of running mechanics, specifically addressing whether or not you are "ready" to run, and how to implement the pose running method using various skills and drills on a track, field, stairs, and hillside. Includes a before & after video assessment with coaching tips. "Great coaches! Great training for skills as well as strength. The coaches are awesome motivators, they keep it fun while building your confidence..."
"The coaching staff is phenomenal across the board, and all of them care deeply for the athletes they work with and are ready and able to help them discover and meet their goals." "I have always prided myself on being physically fit, athletic and healthy, but I am in the best shape of my life and am stronger and faster than I've ever been. 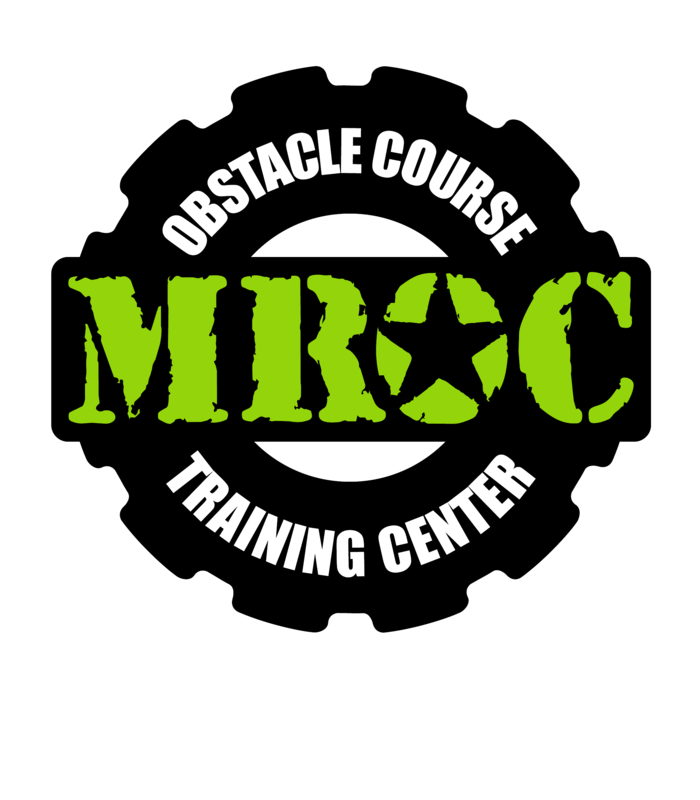 This has a lot to do with the extremely knowledgeable coaches at MROC who motivate me like crazy and have taught me how to conquer Spartan and Ninja obstacles, lift weights, fuel my body for performance, and improve my mobility." Only 24 tickets will be sold for this event, and once they're gone... they are gone!